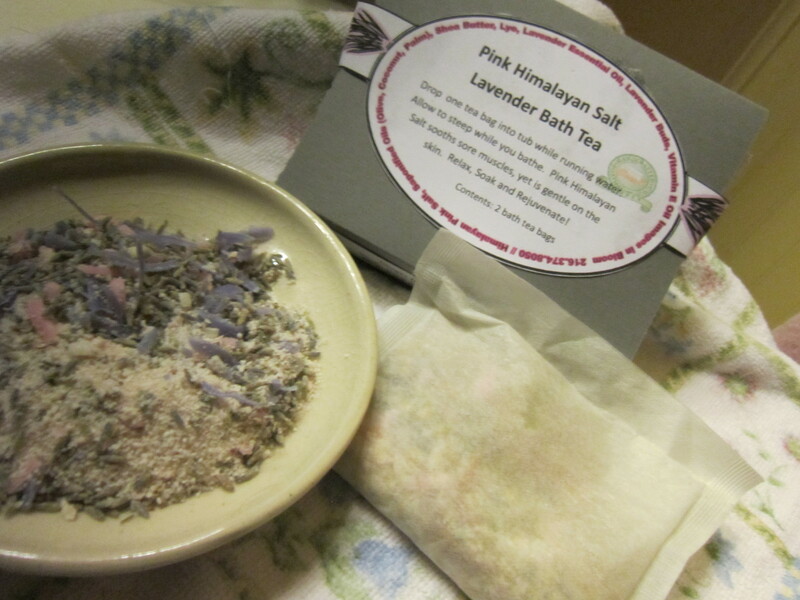 Himalayan Pink Salt is an amazing ingredient both for cooking and for soap and body products. Why? Because there are so many minerals and trace elements bound to the salt. 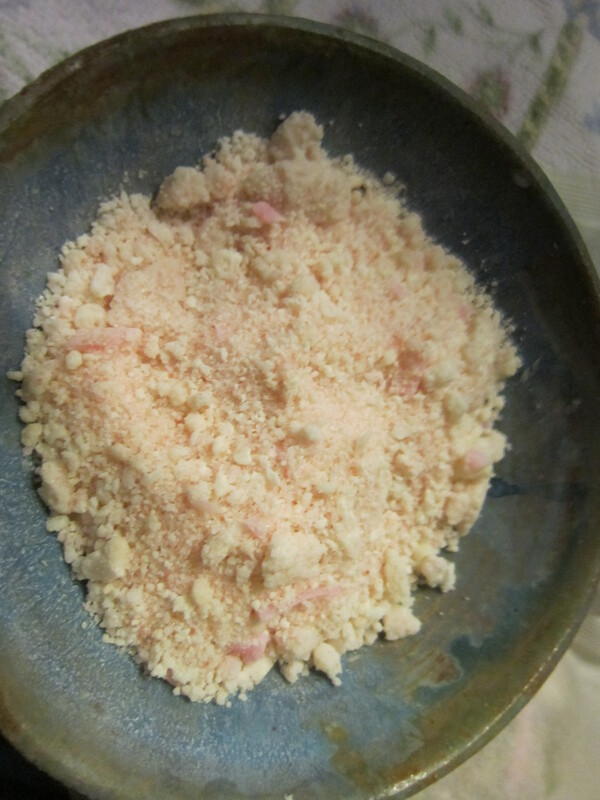 Salt is a natural anticeptic, cleansing and cleaning wounds. Ancient people used salt for medicine, as well as preservation. 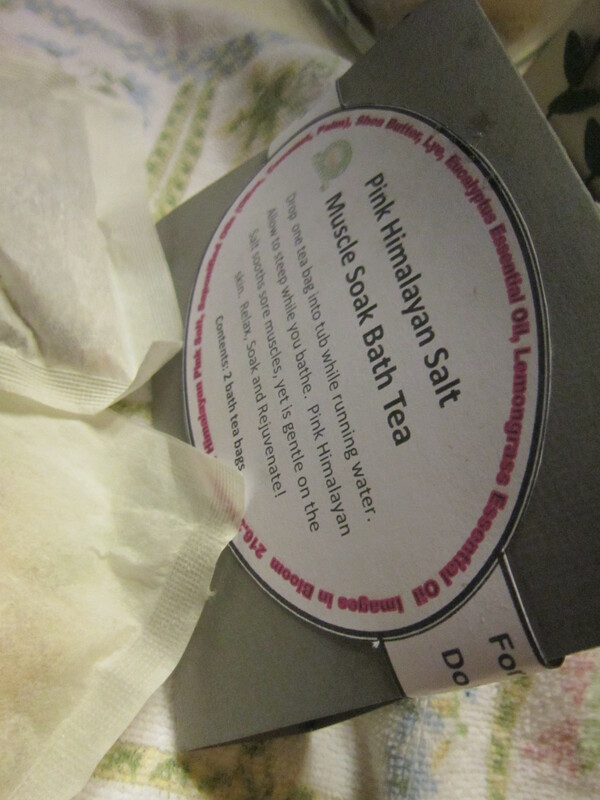 Our Himalayan Pink Salt Bath Teas are formulated to give you a wonderful soak with great benefit to those tired muscles. A blend of Pink Himalayan Salt, a very mild unscented olive oil based soap, essential oil and in some cases botanicals like lavender buds or chamomile flowers… luxurious soak. 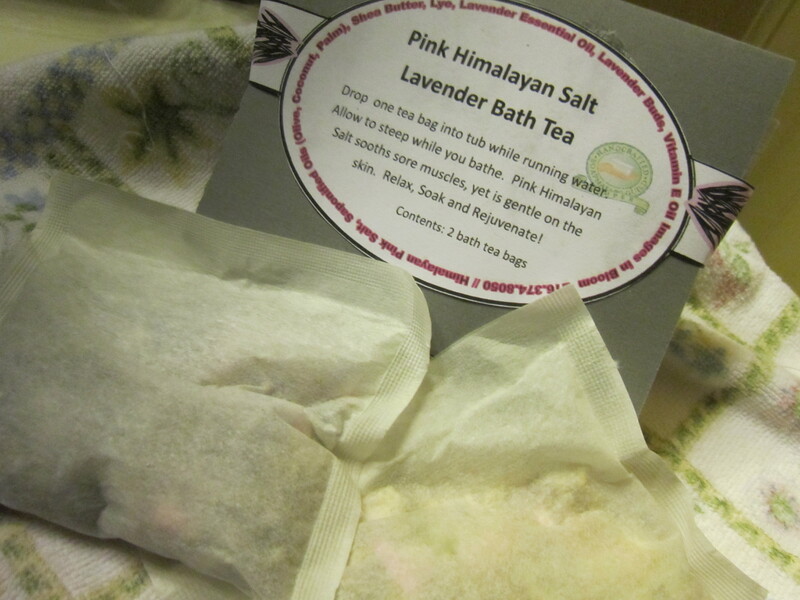 And if you don;t take baths, you can use the tea bag as a scrubbie in the shower, gently infusing the soap and salt to your skin. The botanicals are nicely contained in the tea bag, so there is no mess or fuss in clean up.